When it comes to the transfer market, Barcelona are simply one of the best in the business. 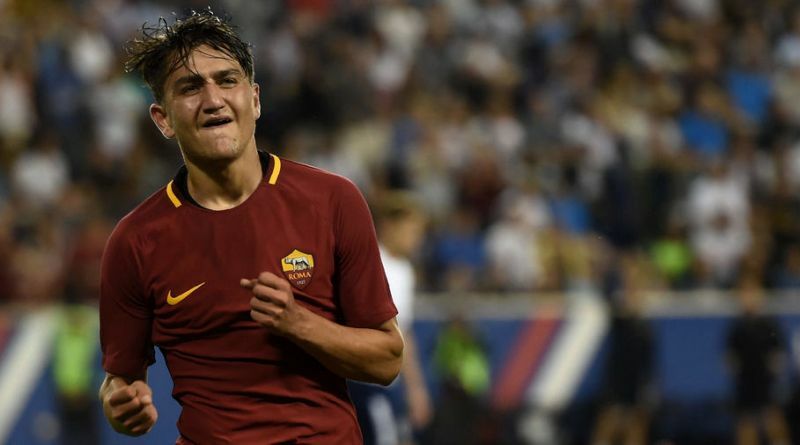 The reports in Spain suggested that Barcelona are interested in Roma winger Cengiz Under. The Turkey international joined Roma from Başakşehir for a fee in the region of 14.5 million euros in July 2017. His contract expires in the summer of 2022. Under has played 24 times for Roma since signing from Başakşehir, scoring six goals and creating one assist. The 20-year-old has been touted as one of the brightest young prospects in Turkey. The Turkey international has been in impressive form this season. Cengiz Under has represented Turkey at Under-18, Under-19 and Under-21 level, winning 21 caps and scoring seven goals, before making his senior international debut in November 2016. As a member of Turkey national football team, Under won 8 caps and he scored four goals. The Barcelona manager is in the market for a new winger when the transfer window reopens. Ernesto Valverde has always been a manager who keeps his eyes on the most talented young players across the globe. The Turkey international is thought to perfectly fit the profile of winger Ernesto Valverde wants to target in the summer transfer window. Barcelona will be desperate to make an impact in the summer transfer window. Barcelona should focus on other positions rather than signing one more winger next summer. Cengiz Under is an exciting talent, but right now Barcelona is not the right destination for his development.